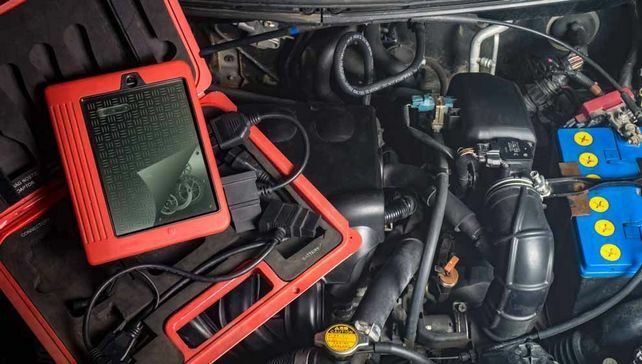 Give your car a clean bill of mechanical health with reliable vehicle diagnostic tests from NB Autos Ltd. As a team of experienced engineers, you can rely on us to find out what's going wrong with your car. We then utilise our skills and expertise to ensure that you're back out on the road as quickly and safely as possible. Call our dedicated service centre in Kingswinford, West Midlands, for expert car servicing and car repairs that'll keep you cruising on the open road. Here at NB Autos Ltd, we pride ourselves on delivering first-class automotive care at a price that won't break the bank. With a wide range of high-quality diagnostic equipment, we're able to offer an excellent service at an unbeatable price. Simply book an appointment with our mechanics to get your car back out on the road.